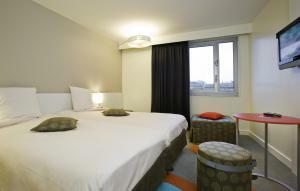 This ibis Styles hotel in Paris’ 10th district is 190 metres from the Gare de l’Est and 500 metres from Gare du Nord. 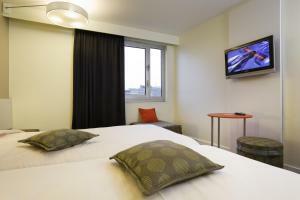 Soundproofed rooms with free Wi-Fi and air conditioning are provided. 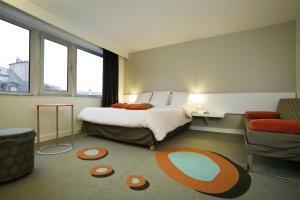 Featuring bright, contemporary decor, the rooms at ibis Styles Paris Gare de l’Est Château Landon are equipped with satellite TV. 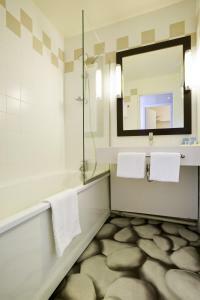 Each room has a bathroom with a bathtub and all rooms are accessed by a lift. 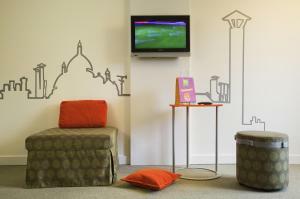 Hotel staff are available 24 hours and the hotel operates a tour desk for Paris events and excursions. 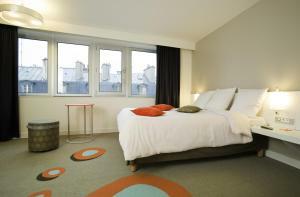 The ibis Styles Paris Gare de l'Est Château Landon is in the heart of the Saint Martin theatre district. Chateau Landon Metro Station is just a few steps away from the hotel and offers direct access to the Louvre Museum, Garnier Opera and the Marais district.Gare du Nord provides train connections to Charles de Gaulle Airport and Metro connections throughout Paris. Please note that the credit card used to make the reservation will be requested on arrival. Please note that children under 12 years old can enjoy breakfast for free. Guests are required to show a photo identification and credit card upon check-in. Please note that all Special Requests are subject to availability and additional charges may apply. This air-conditioned room features a satellite TV. It is complete with an en suite bathroom. 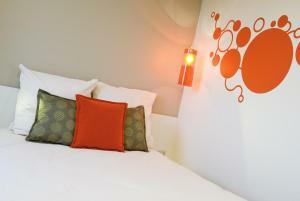 Rate: € 79.00 ... € 180.00; select dates below to get current rates. Rate: € 74.33 ... € 173.33; select dates below to get current rates. This spacious suite features a satellite TV. It is complete with an en suite bathroom. Extras include a separate seating area. It can accommodate 2 adults and 2 children.